The abundance of conferences, lectures, and new books related to Dietrich Bonhoeffer attests to the growing interest in his amazing life and thought-provoking writings. The legacy of his theological reflections on the nature of fellowship, the costliness of grace, and the necessity of courageous obedience has only been heightened by the reality of how he died: execution at the hands of a Nazi death squad. 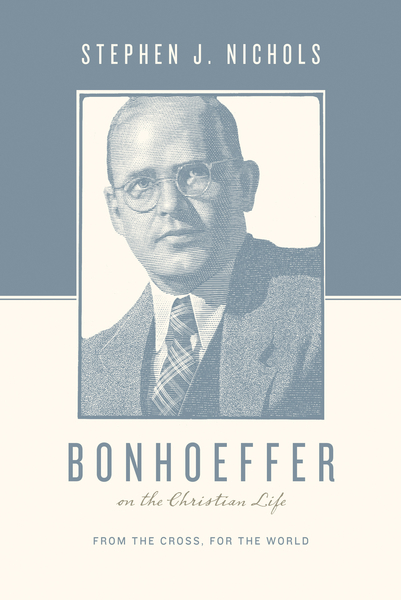 In this latest addition to the popular Theologians on the Christian Life series, historian Stephen J. Nichols guides readers through a study of Bonhoeffer’s life and work, helping readers understand the basic contours of his cross-centered theology, convictions regarding the Christian life, and circumstances surrounding his dramatic arrest and execution.